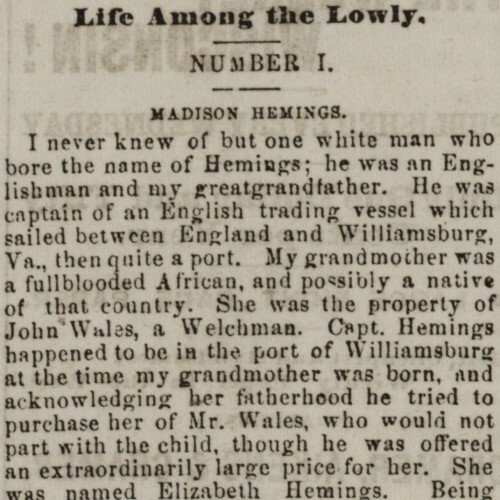 Hemings, whose recollections were recorded in 1873, gave his history in a matter-of-fact manner, referring to Jefferson as his father a number of times. 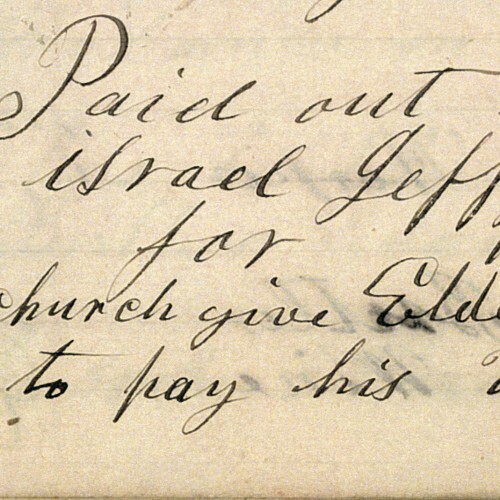 Israel Jefferson’s 1873 recollections of his life include an account of a visit by Marquis de Lafayette to Monticello in 1824. 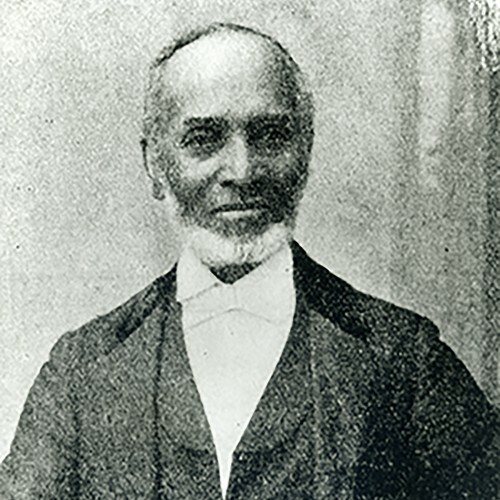 Peter Fossett, who was sold away from his family after Jefferson's death, remembers Monticello and tells his life story in 1898. 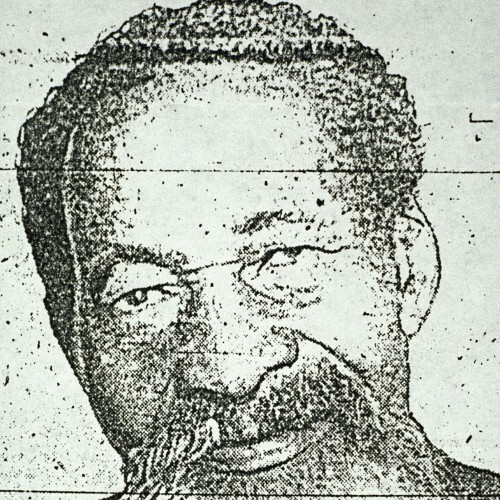 A 1949 interview with Fountain Hughes, whose grandfather was owned by Jefferson, is among the few surviving sound recordings of former slaves. 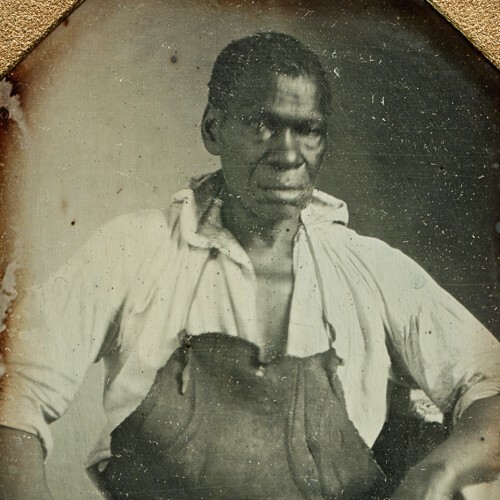 Hear the stories of the descendants of Monticello's plantation community and trace their families from slavery to the present day.